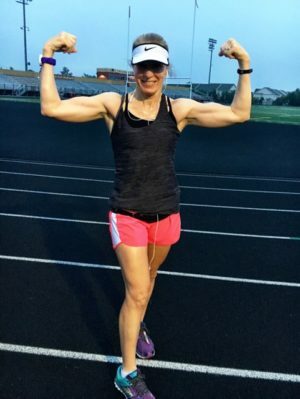 I’m Debbie (or Deb), a lover of family, life, and all things running; and I aspire to share my love of fitness through Deb Runs. As a personal trainer and running coach, I enjoy helping others adopt a healthy lifestyle to improve the quality of their lives. Enter your email address to subscribe to this blog and receive notifications of new posts by email. I promise to never sell or share your email address. The Rehearsal Dinner, Our Best Anniversary Ever! Happy Hug A Runner Day! Simply put, this blog contains Amazon affiliate links, meaning that I will earn a commission anytime you purchase items by clicking on these links. You will never pay any more when buying a product from Amazon through my link, and you will be connected to Amazon as you usually are. The only difference is that Amazon pays me for referring you!